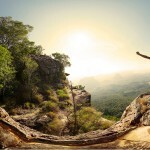 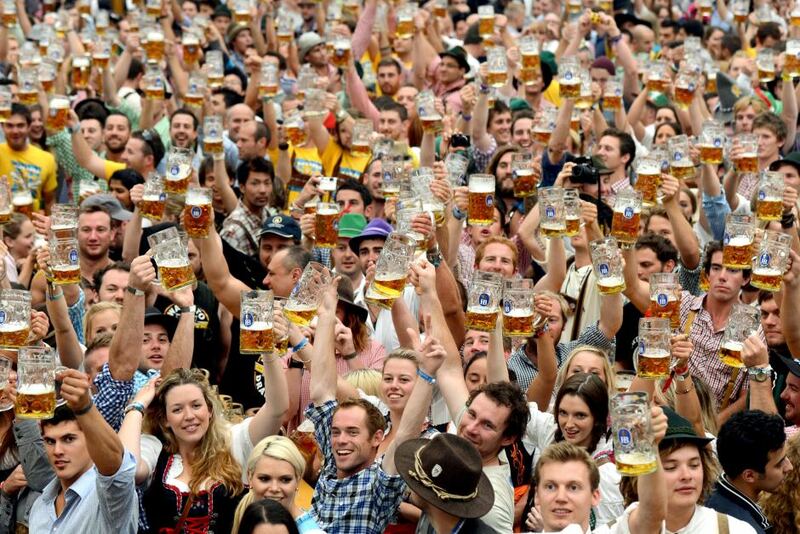 Home EVENTS Festivals around the world you need to visit!! 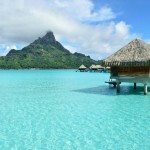 Here is a list of some of the most visited and interesting festival. 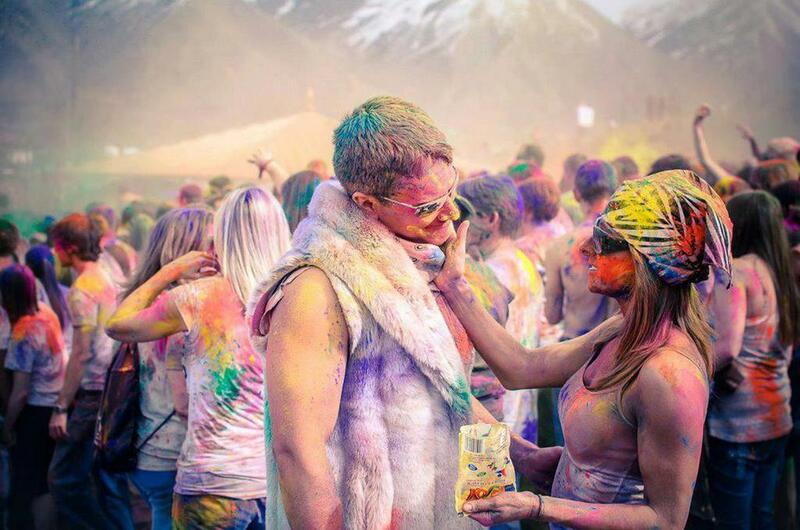 Holi is a spring festival. 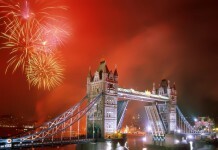 It is celebrated night before Holika Bonfire. 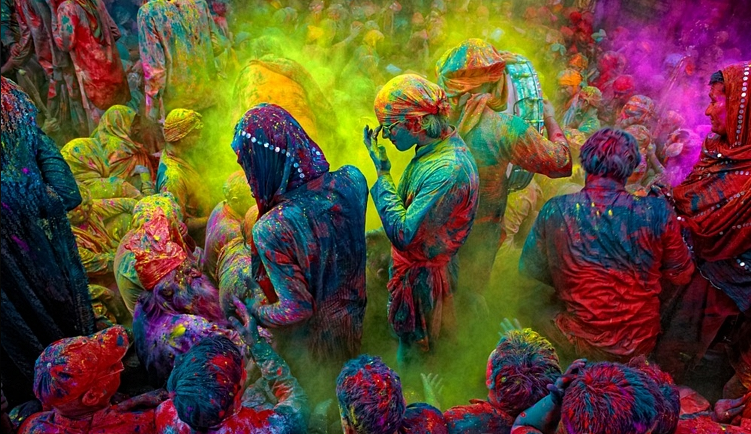 Holi is known as a festival of colours.Participants play and colour each other with coloured water and dry powder with water guns and coloured water- filled ballons. 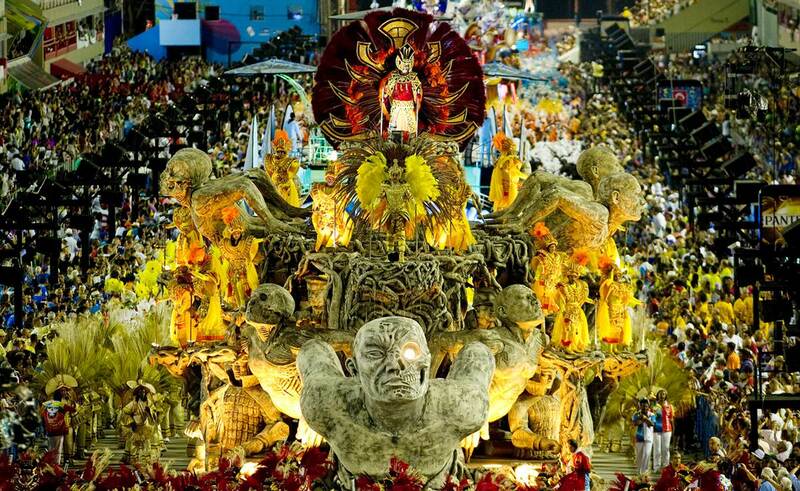 The Carnival of Brazil begins Monday before Ash Wednesday and it ends on Ash Wednesday midday. 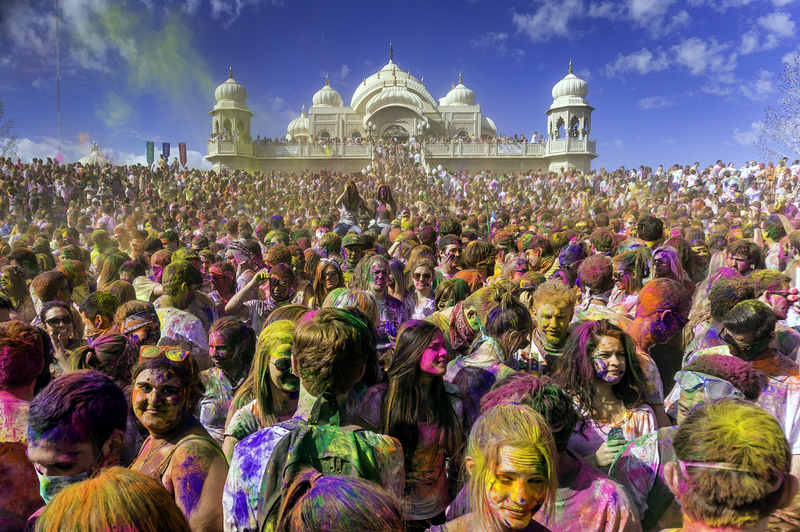 It is a cultural and religious festival. 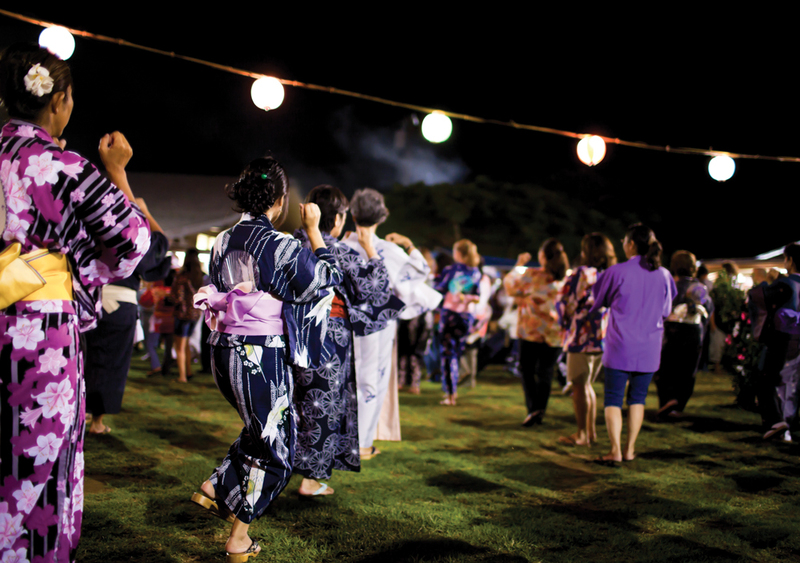 Rhythm and costumes vary from one region of Brazil to another. 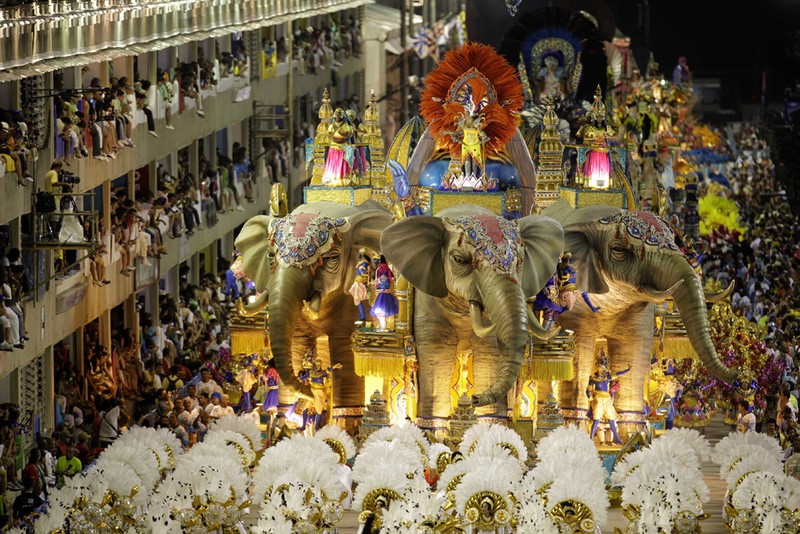 There are typical genres of music like the samba- enredo, the frevo, the maracatu and the samba reggae. 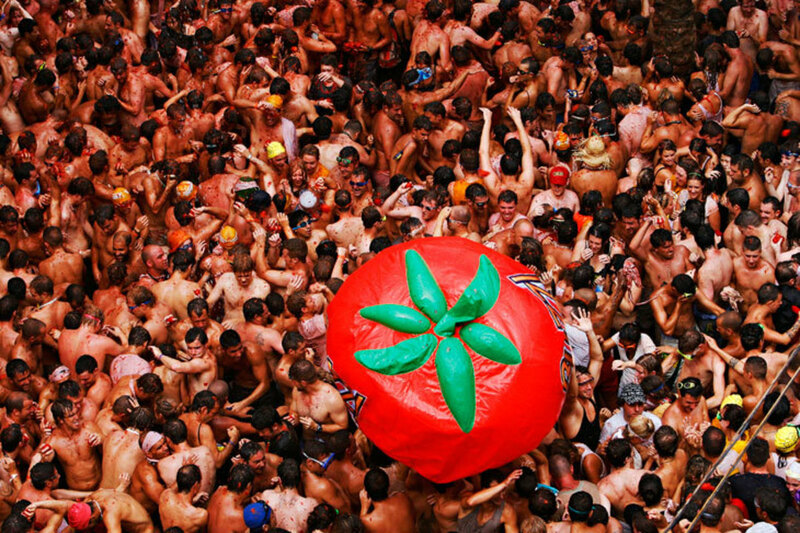 La Tomatina is a festival in the Valencian town of Buñol. 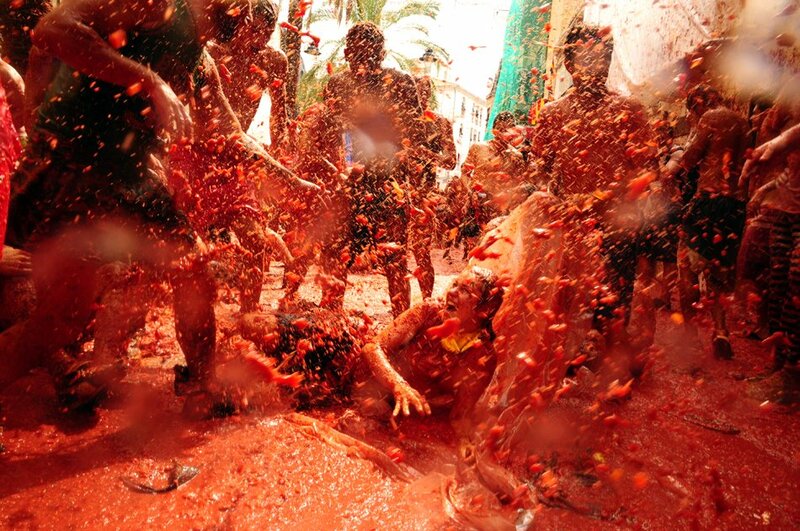 Here the participans throw tomatoes and get involved in tomato fight.The fight lasts for and two hours and later the whole town square is covered in tomato paste. 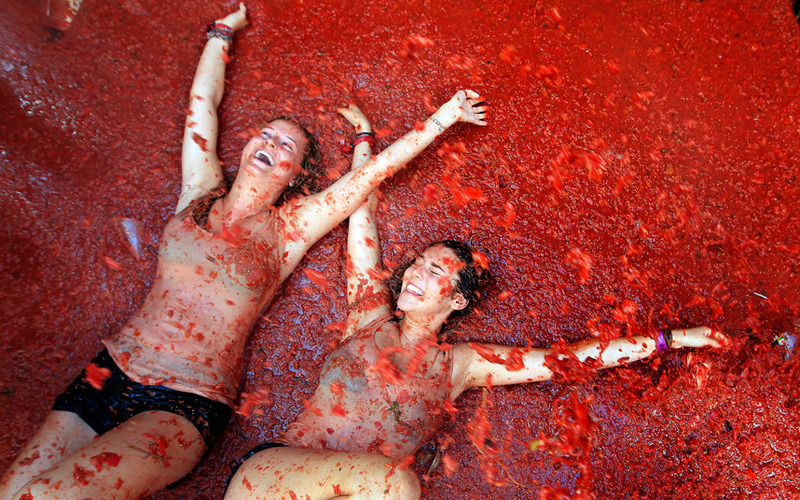 In 2015 there were thrown almost 145.000 kg of tomatoes. 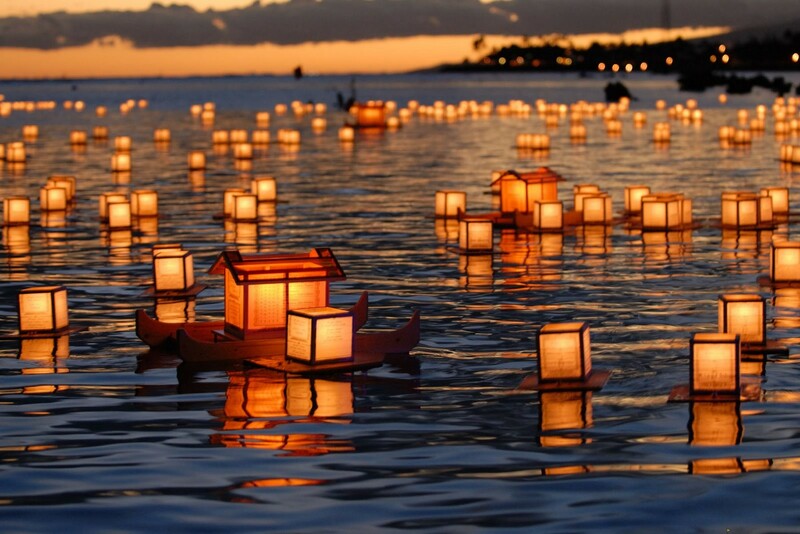 The festival of Obon lasts for three days, It is celebrated on 15th day of the seventh month of the lunar calendar.For this festival families release floating lanterns into the water which represent that their ancestors spirits are being sent off. 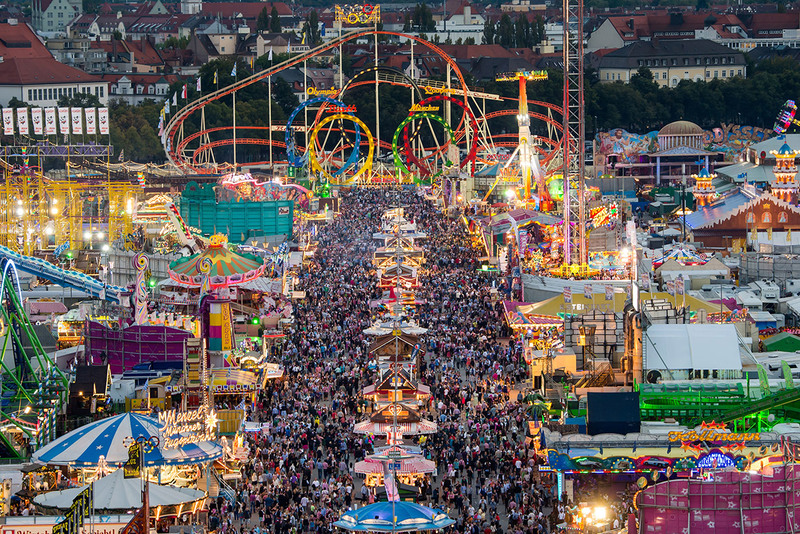 Octoberfest is the world’s largest Volksfest with more than 6 million people from around the world.It lasts for 16 days.It is festival with nationatial food, beer, music, parades and dancing. 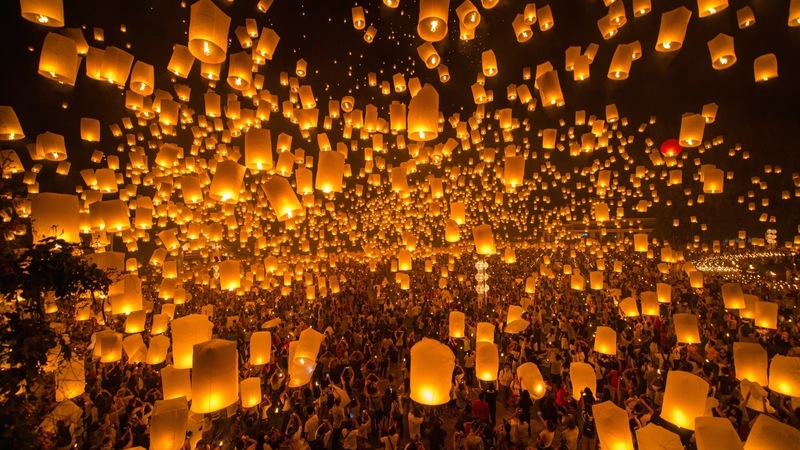 If u ever have a chance to visit some of these festivals,enjoy!